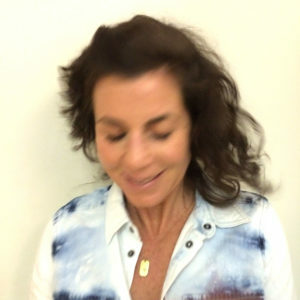 Not a traditional place for vacationing, Wendy Simmons visited North Korea and wrote her book, “My Holiday in North Korea: The Funniest/Worst Place on Earth.” Wendy visits with Paul and Elizabeth to share insights on her trip and how the experience impacted her. 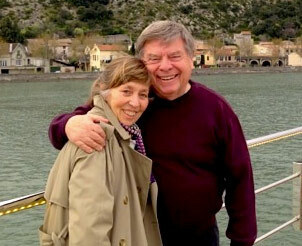 From getting an hour-by-hour itinerary approved prior to her visit, to having escorts every time she was outside, Wendy shares the unique elements about traveling to a place like North Korea as well as the glimpses she had into the daily lives of people living there. Coming Summer 2017 is a high speed rail connecting Central and South Florida. 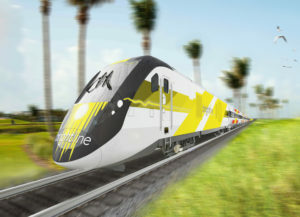 The first phase of the Brightline railway will connect Miami, Fort Lauderdale, and West Palm Beach. Brightline estimates travel from Miami and Fort Lauderdale in 30 minutes, and Miami to West Palm Beach in 60 minutes. Phase two plans to extend the route to Orlando. With around 20 million people living in Florida and 100 million tourists a year, this presents an alternate way for people to see the state and lessens the number of cars on the roadway.